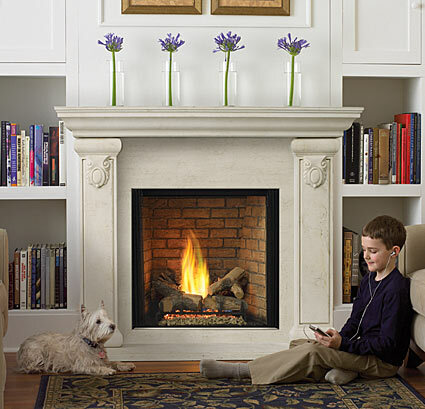 We are proud to offer residents of Wallaceburg a full selection of high quality gas and direct vent fireplaces. Whether you are looking for a new, or used fireplace, we have the selection to help you find a fireplace to suit your needs. We take pride in ensuring that every customer is completely satisfied during each step of the process. We understand fireplaces and strive to provide each Wallaceburg customer with the knowledge and information to help them make the right fireplace choice. We want you to know all the fireplace options available so you make the right decision. We have fireplace safety assessments available to customers in Wallaceburg, Ontario and surrounding areas. Let our licensed and experience fireplace experts visit your property and complete a detailed inspection of your current fireplace. Safety is our number one concern and we don’t take shortcuts. 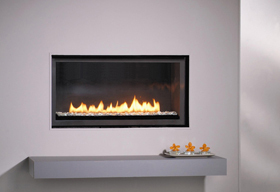 We offer a wide range of gas and direct vent fireplaces in our showroom, though visits are by appointment only. If you are interested in scheduling a time to browse our showroom, please phone us at 519.437.7193 to book your appointment. We'd like to hear from you. Feel free to call during business hours or send us an email via our contact form. Copyright © 2019 Fireplace Expert. All Rights Reserved.